This girl loves to read a good romance any day of the year, but I'm especially drawn to them around Valentine's Day. I'm super pumped to be part of the '14 Days of Fictional Swoon' blog hop hosted by Fic Fare and Swoony Boys Podcast. For the past two weeks leading up to Valentines Day, several blogs have been sharing their first fictional crushes, recommendations for authors who write the best swoon + so much more! Today I am sharing fictional scenes that make MY heart race! You definitely WILL NOT want to miss all the swoony goodness taking part during this blog hop! 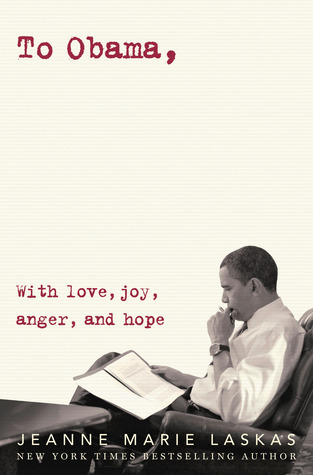 There is something so inviting about a book that takes place in 24 hours or less. Throw in a swoony romance and I am completely sold! Whether the characters have known each other for awhile, or they are meeting for the first time, there's this instant attraction to all the possibilities enveloped into a short period of time. Each moment feels magnified, giving the reader a closer, more intimate look at how the relationship straddles the line of complete strangers, or just friends, to the possibility of something more. I thought I'd share a few of my favorite YAs that fall into this category + offer a giveaway to win one (open to US & Canada residents only). This is a tough question to answer because there are so many scenes that just make me smile. I love all the romance in Anna and the French Kiss! The fact that they are in Paris definitely helps! My favorite scenes are when they are in the same bed together (and they really do just sleep!) and the last scene when they finally get together! There are so many, but I'm going to go way back to The Thorn Birds when Meggie and the priest finally get together. What great choices, G! 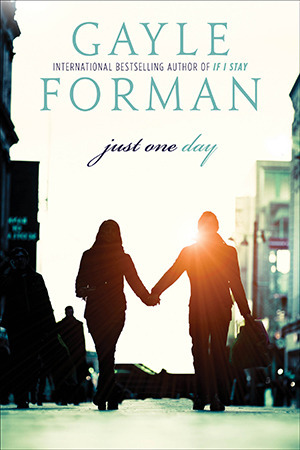 I'm especially fond of Just One Day, one of my all-time favorite novels :) But I've read the others and enjoyed them quite a lot too! I just finished I'll Meet You There by Heather Demetrios and the scene where the two main characters finally show some of their real feelings for each other was amazing! And steamy too! I'd go with all the scenes between Cath and Levi in Fangirl, they were just so awkward and sweet together, and I'm a sucker for that. Thanks for the giveaway. Oh! SPOILER ALERT!!! The wedding between Sydney and Adrian from the Bloodlines series. Unravel Me by Tahereh Mafi chapter 62. The scene between Juliet and Warner. I just found that incredible when I read it. Always will. Thank you so much. Happy Valentine's Day. SPOILERS FOR WHERE SHE WENT! When Adam and Mia kiss at the end of Where She Went ~ Danielle D.
Also, did you post your secret phrase? I didn't see one, unless you meant the underlined "WILL NOT" to be it.. ~ Danielle D.
It doesn't take much, I'm easy ;) I love the scenes in Eleanor and Park where they are just starting to connect and realize they like eachother. It's so precious. The scene in The Raven Boys when Adam calls Blue after she gets the flowers he sent her. Any of the scenes between Evie and Death in Endless Knight by Kresley Cole. I am a big fan of Anna and Etienne, they are such a cute couple and have great chemistry! There are many scenes between Layla and Roth in the Dark Element series by Jennifer L. Armentrout that made my pulse race! There are SO MANY, but the one(s) that really stick out to me are from Lola and the Boy Next Door. There is one where he is in Lola's bed (it gets cut short) and then at the end on the way to the dance. Cricket Bell has magic hips and while I feel creepy saying it, they were both scenes I was sad to see end! Oh god this is difficult!! Hmmmm. I swooned so hard reading EDENBROOKE! Philip was just the perfect gentleman, the perfect flirt, and oh so proper. 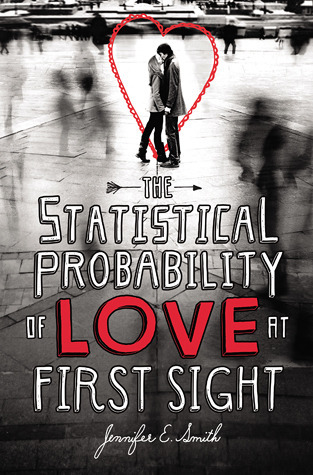 One of the best YA historicals I've read!!! 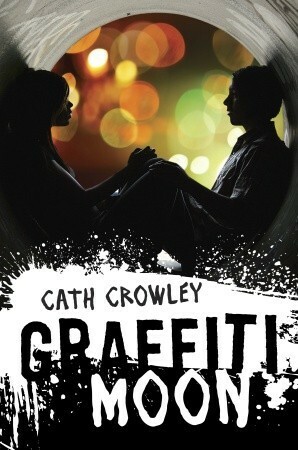 I'm so excited to see Graffiti Moon on this list! It's one of my all-time favorite books ever! Have you listened to the audio because it was amazing too! thank you for participating in the hop! Oh my goodness, Just One Day! I loved that book SO MUCH. 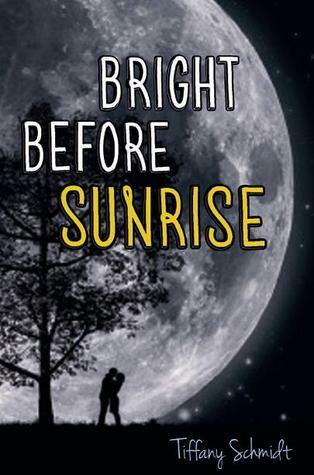 Gayle Forman is one of my favorite authors and sure knows how to write a good romance! Any one where the two characters finally reveal their true feelings! Pretty much any Sarah Dessen book when the two main characters have their first romantic scene together. I still love the scene in Twilight when Edward saves Bella from being hit by the car.